Microsoft and iHeartRadio have become pretty close over the past few months. Almost eight months ago, the iHeartRadio app hit the big screen on Xbox One. 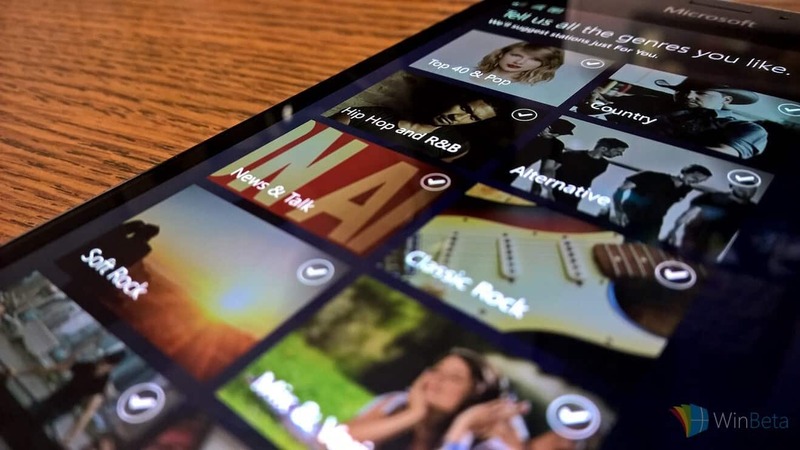 A few months later, iHeartRadio launched its first Universal Windows 10 app and a couple of months ago, Microsoft’s Groove music app integrated aspects of iHeartRadio into its service. Most recently, iHeartRadio has gone under a UI redesign of its Universal Windows App. The new iHeartRadio app now brings a cleaner UI and takes advantage of a pretty big Windows 10 feature, Windows Hello. With the new update, Windows 10 Mobile users, specifically Lumia 950 and 950 XL, can log into their iHeartRadio accounts via a Microsoft account using the iris scanner on devices. Other improvements include bug fixes and refinements to custom music stations as well as access to exclusive iHeartRadio live music events. The new update is now live on the Windows Store and is a complimentary app that fills some holes Groove Music has yet to address for some Windows 10 users. Grab the app below. Does iHeartRadio fill in some missing gaps to Groove Music for you?